Our sleekest wallet with a single billfold compartment, the Classic Slim Billfold features two credit card slots and an I.D. window with a discreet metal-mesh window. 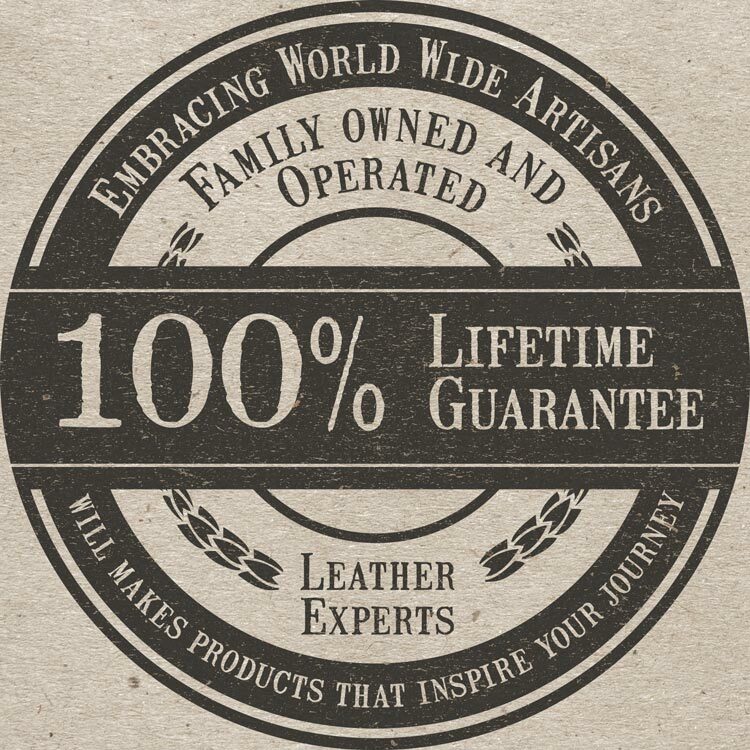 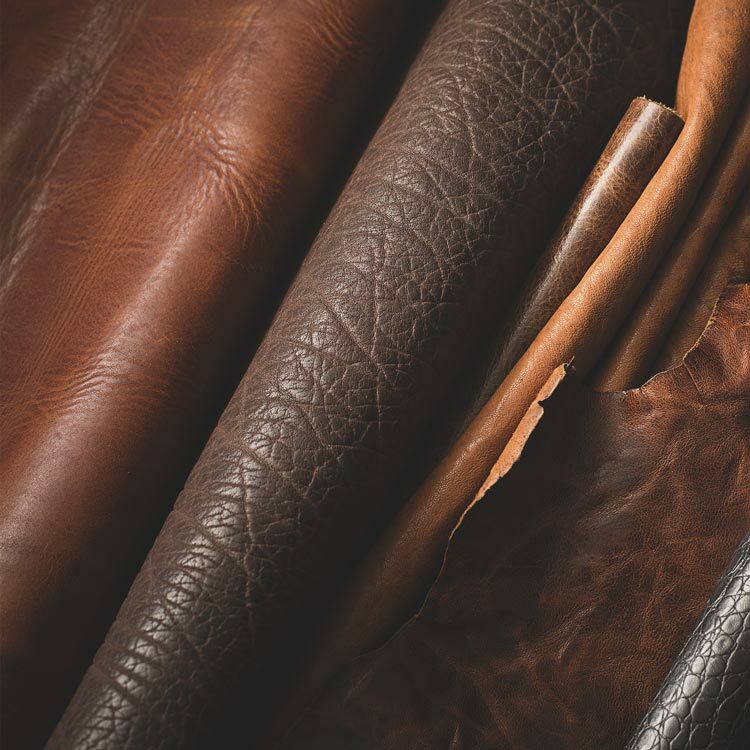 Top-grain, vegetable tanned leather and our debossed Cow Icon Logo offer a classic appeal.